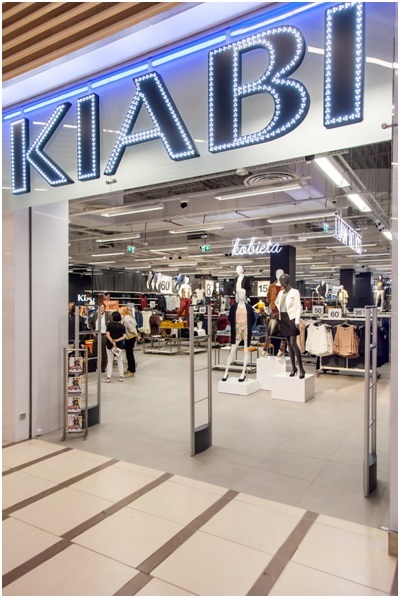 At the Auchan shopping mall located 3 Szczesliwa Street in Gdansk took place an opening of a new store of KIABI clothing chain in Poland. The team of BatiPlus engineers provided supervision services related to finishing works and interior design as well as completion of all installations. KIABI was launched in 1978 in France and today is perceived as a clothing brand No 1 in France. KIABI’s collections are available in 11 countries and 500 stores not only in Europe. Since August 2016 KIABI has offered its collections in Tri-City at the store with an area more than 1500 m2.